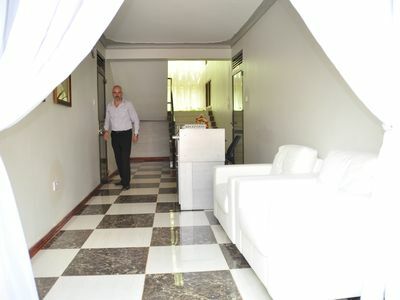 SIFA LOUNGE is a comfortable Lounge in a serene, environment offering you a true definition of hospitality, friendly and serving you right from the heart. 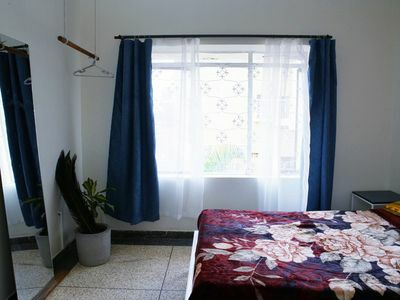 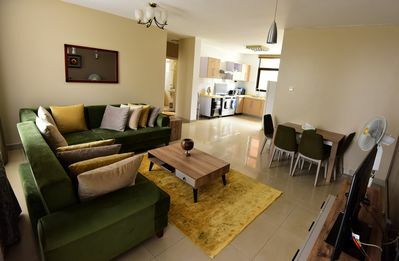 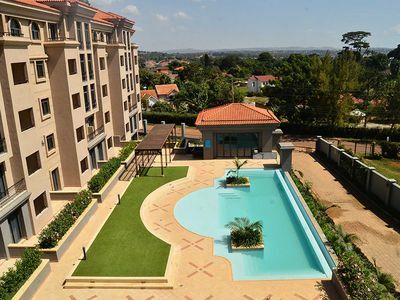 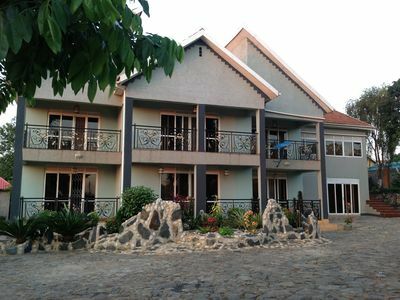 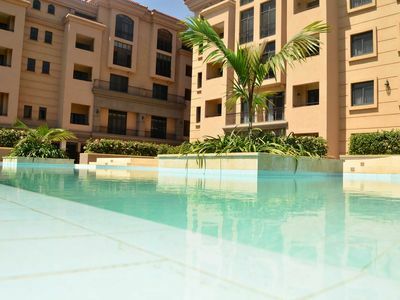 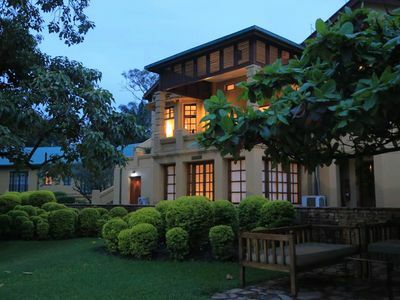 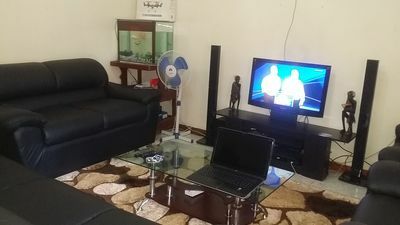 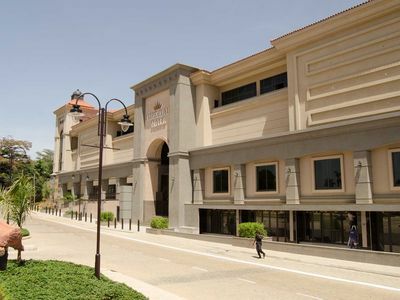 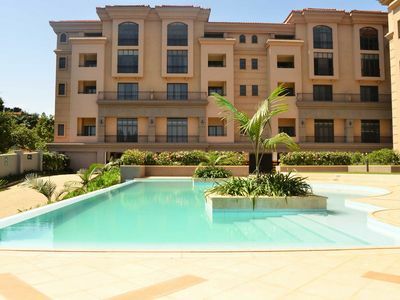 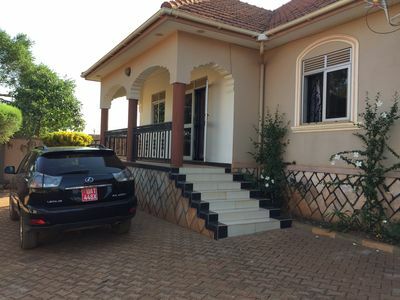 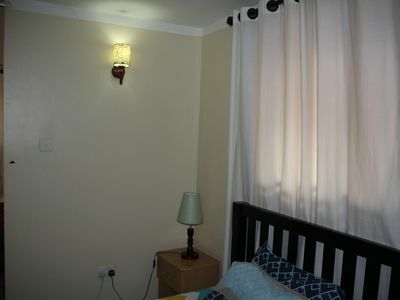 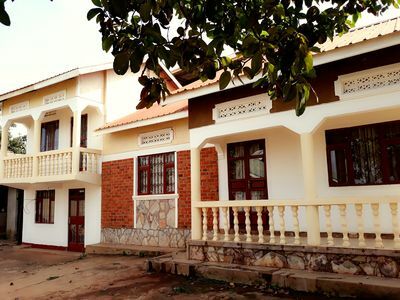 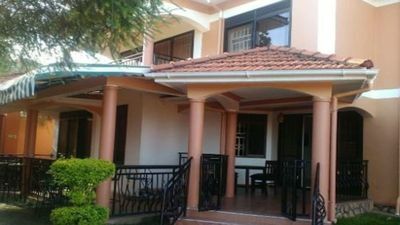 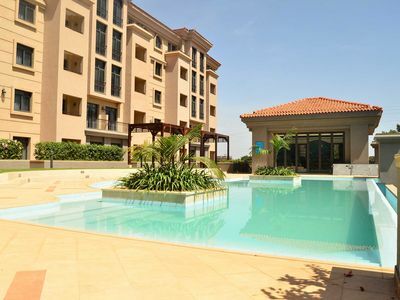 Located in Muyenga – Bukasa, along Mugalu Road, Kampala within a 45 minutes’ drive from Entebbe International Airport and only 15 minutes from the Kampala City Center. 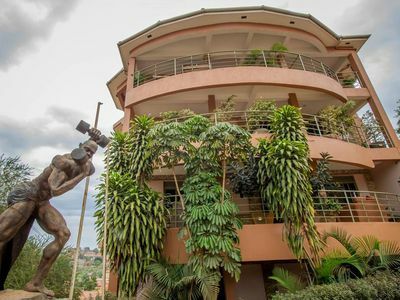 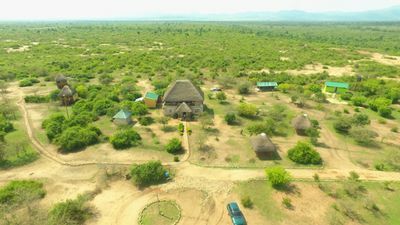 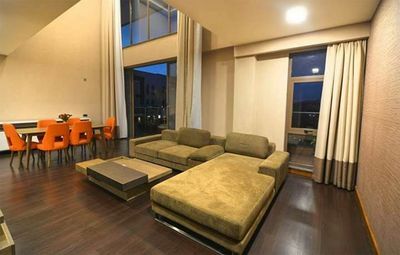 Our location is perfect and convenient for honeymooners, business travelers, tourists, and those who wish to have a memorable visit to the ‘Pearl of Africa’, Uganda.